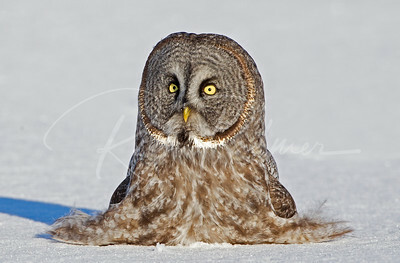 Great Grey Owl or "Cousin It's Cousin" or "Living Feather Duster". 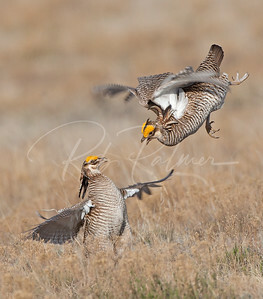 National Wildlife Magazine, February 2014, "The last page"
Battling Prairie Chickens for the right to mate with the females. 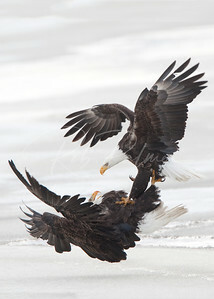 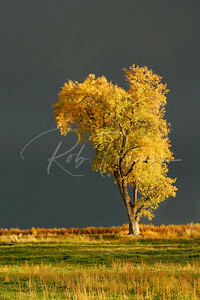 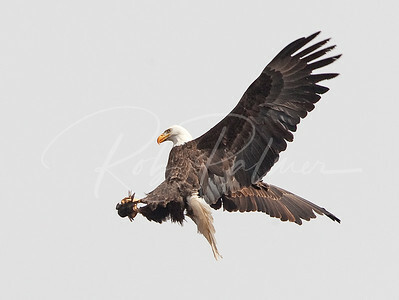 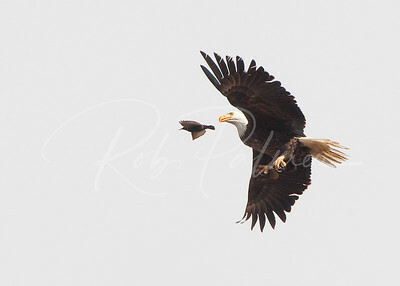 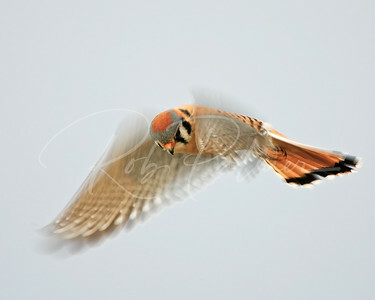 This photo won the "Highly Honored Category" for Natures Best Magazine 2011. 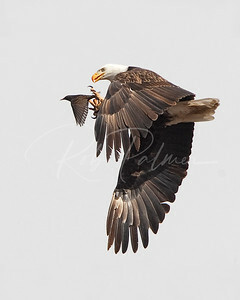 Not the most stable perch, but it'll do! 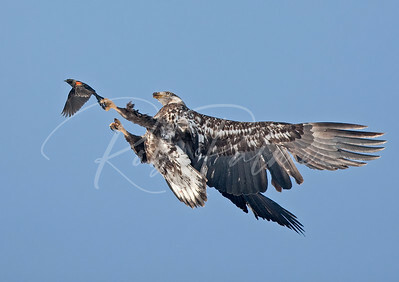 This photo won the "Highly Honored" category for Nature's Best Magazine 2011. 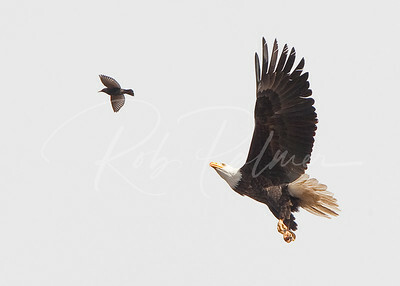 Eagle and Blackbird. 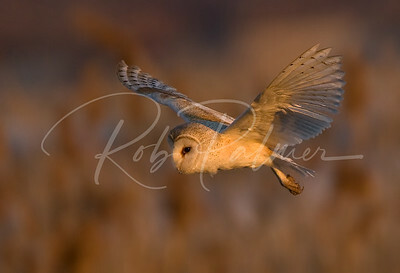 "BBC/Veolia Wildlife Photographer of the Year Winner/Bird Behaviour"
Battling Eagles "National Audubon Magazine Grand Prize 2009"
Late Light Barn Owl "Naturescapes.net image of the Week. 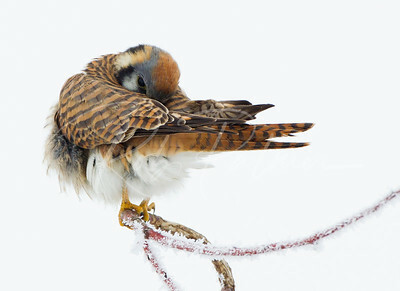 Kestrel landing in snow"Cover of Birders World, October 2008. 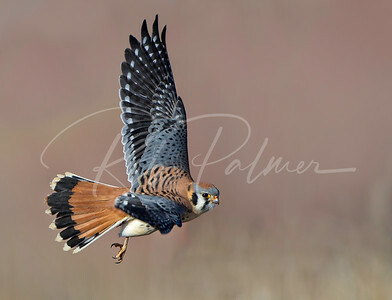 Aplomado Falcon "Naturescapes.net Image of the Week"
Pawnee Clouds: Naturescapes.net Image of the Week. 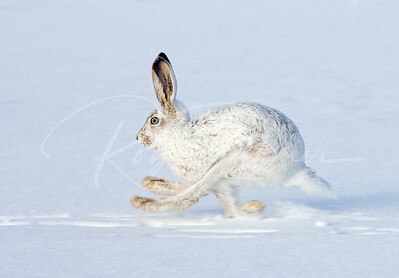 White Tailed Jackrabbit: Naturescapes.net Image of the Week. 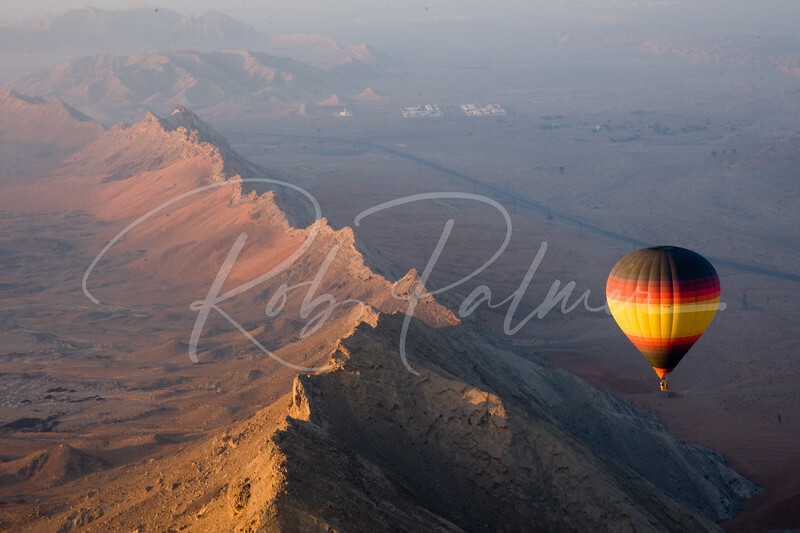 Sunrise in Oman: Naturescapes.net Image of the Week. 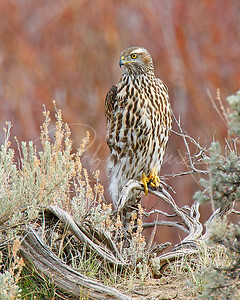 Northern Goshawk: Cover of Living Bird, Winter 2007. 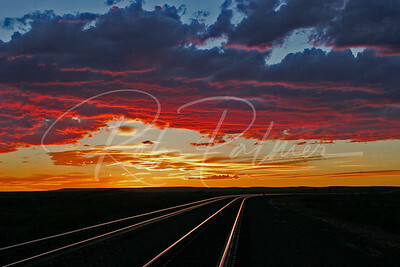 Tracks in the Evening: Naturescapes.net Image of the Week and Winner Landscapes, Loveland Camera Club 2008. 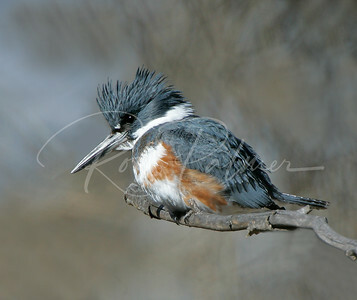 Belted Kingfisher: Naturescapes.net Image of the Week. 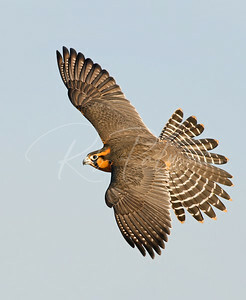 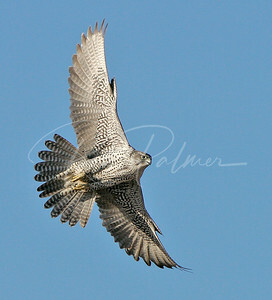 Grey Gyrfalcon: Naturescapes.net Image of the Week. 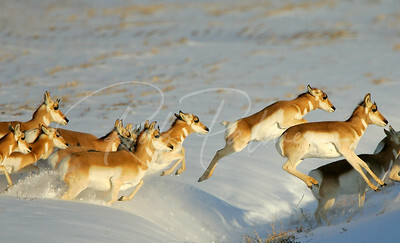 Pronghorn in Snow: National Wildlife Magazine, Grand Prize Winner 2007/2008. 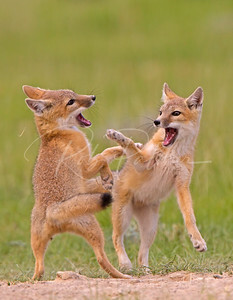 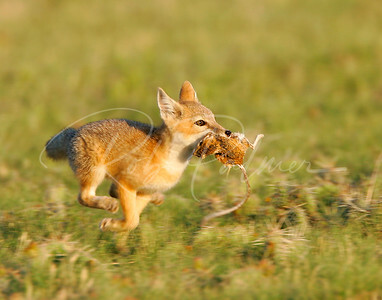 Swift Fox Kit with Kangaroo Rat: National Wildlife Magazine, Winner Animal Behavior. 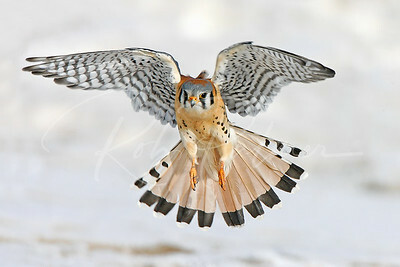 Hovering Kestrel: 2007 National Wildlife Magazine, Winner Birds Category. 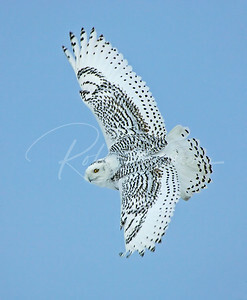 Snowy Owl: Naturescapes.net Image of the Week. 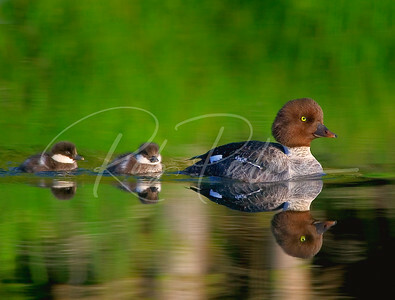 Goldeneye and Ducklings: 2005 Birders World Magazine, Water Birds Winner. 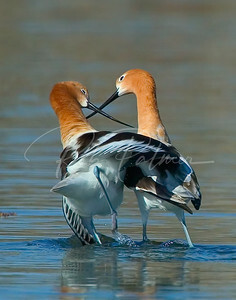 Mating Avocets: 2005 National Wildlife Winner; Birds Category.